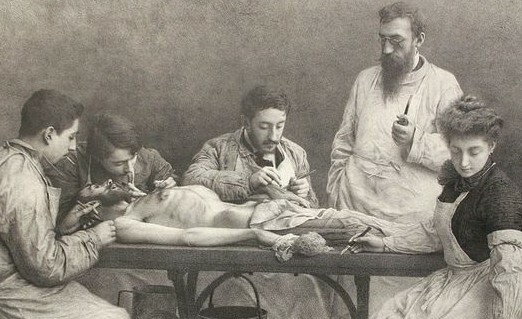 IJpma FF, Radziun A, van Gulik TM. 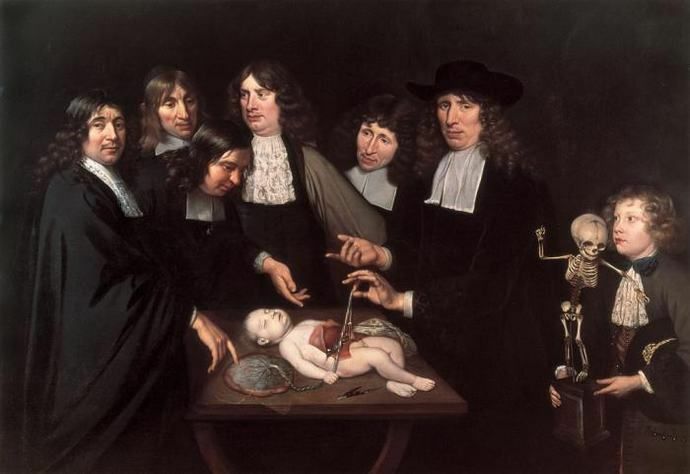 The anatomy lesson of Dr. Frederik Ruysch’of 1683, a milestone in knowledge about obstetrics. European Journal of Obstetrics & Gynecology and Reproductive Biology. 2013; 170(1): 50-55.